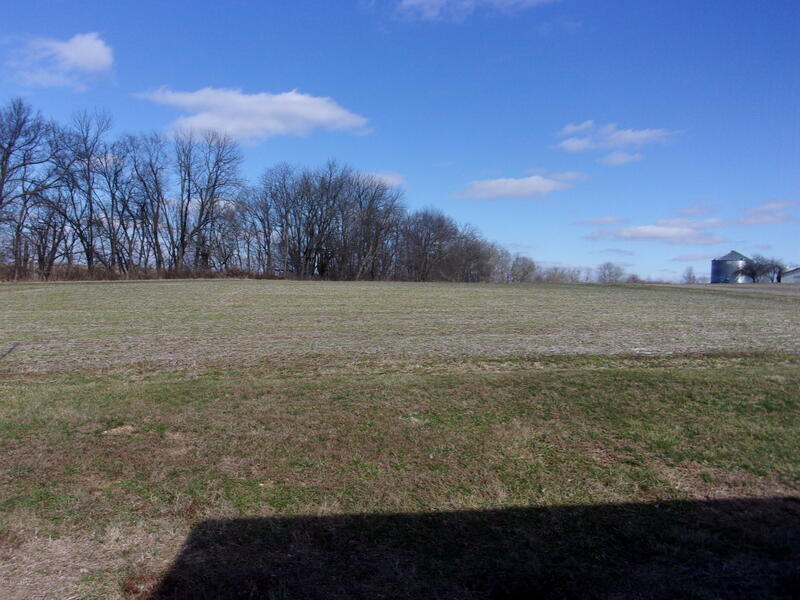 Excellent 5 acre tract close to Bloomfield. 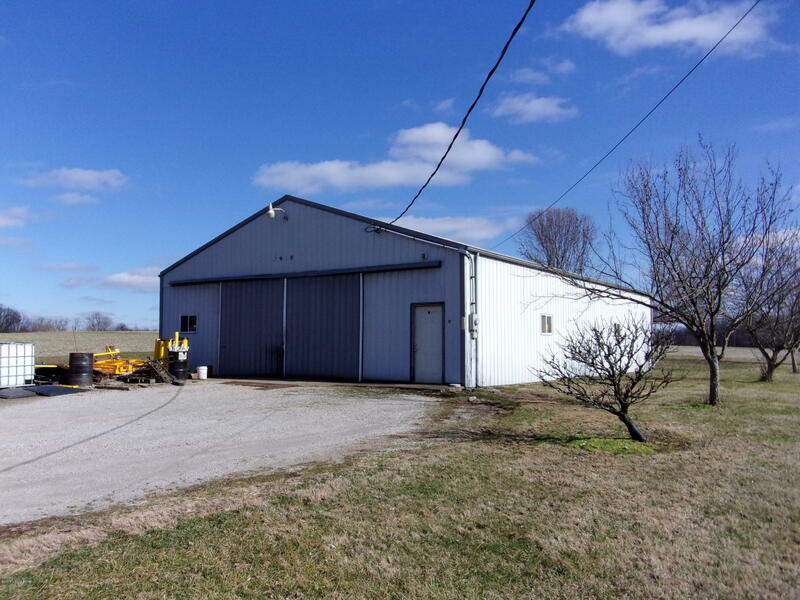 40 x 60 shop currently being used as a Welding Business with a conditional use permit. Great home site. The shop has electric & water, gravel parking lot, water & electric. 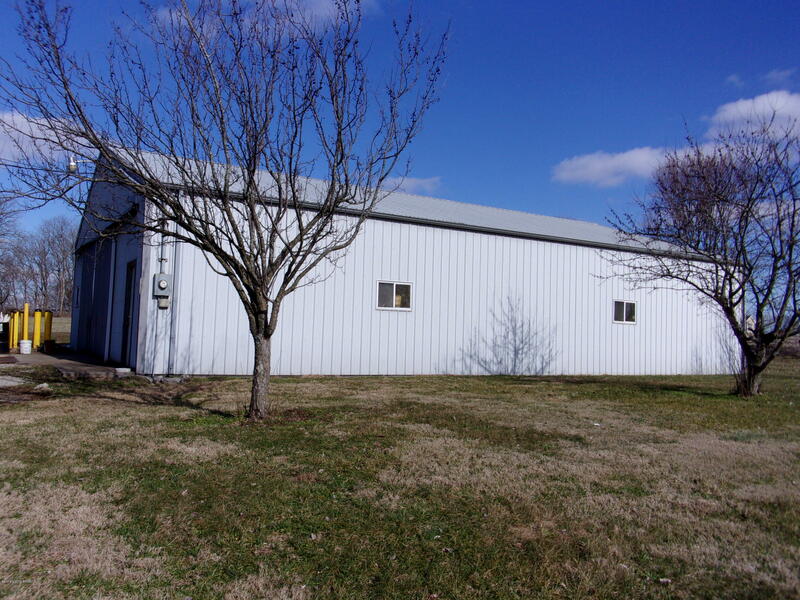 Free span building with office space. 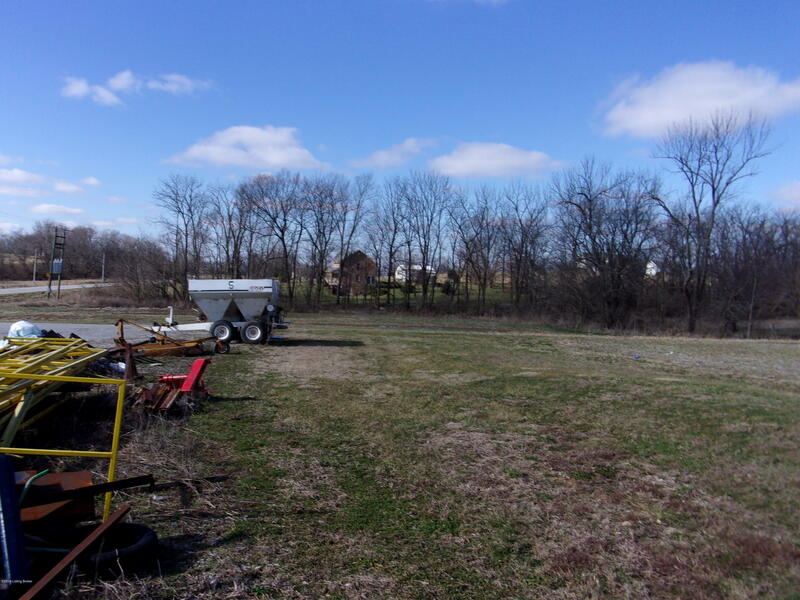 This would make an excellent place for a new home with a large metal building for equipment storage,garage or whatever your needs are.